This is one of those foundations that I've been trying on and off throughout the year. I know lots of girls love this and it gets hyped up soo much. I have this foundation in Ivory.This foundation dries fast, and so, blend well. I apply it either by using a flat top brush, or a dampened sponge (for lighter coverage). 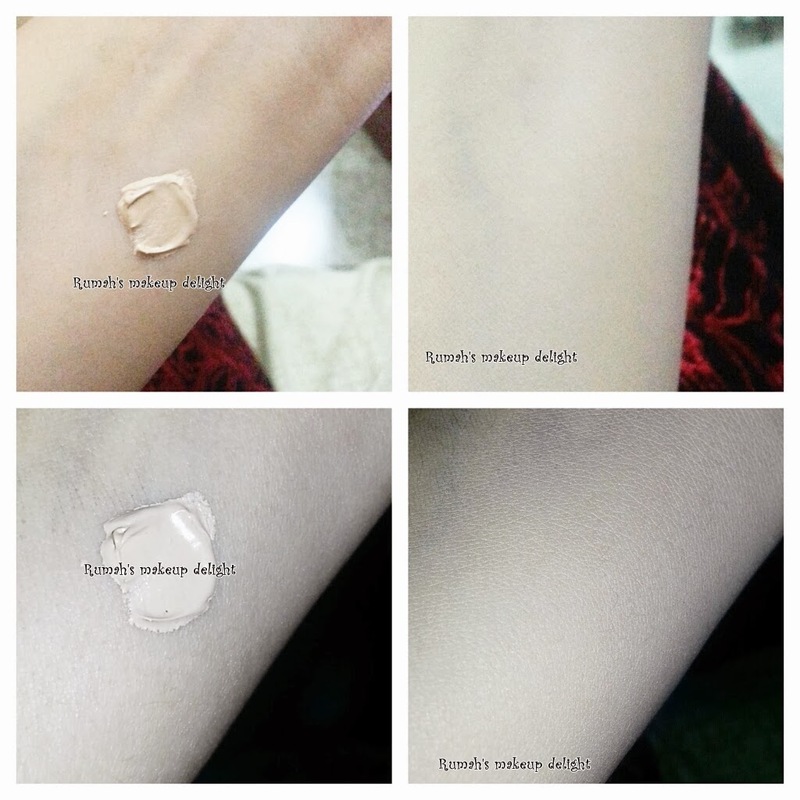 You can see the swatch of shade ivory below in natural light and in flash as well. Its coverage is buildable, and those who want heavy coverage will love it. Its staying power is really great. Dries fast and can be a problem for those who have problem with blending. Shade judgement can be wrong just by looking at the bottle. 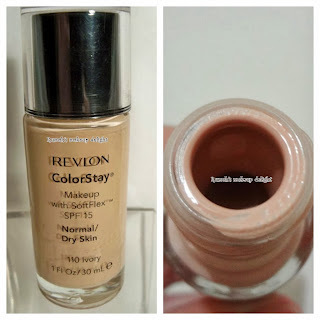 Revlon should have provided a pump :). I bought this foundation from https://www.emporiumcosmetics.com/ just for 950rs. 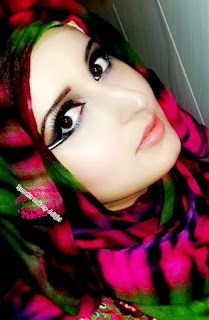 Here is the look created with this product. 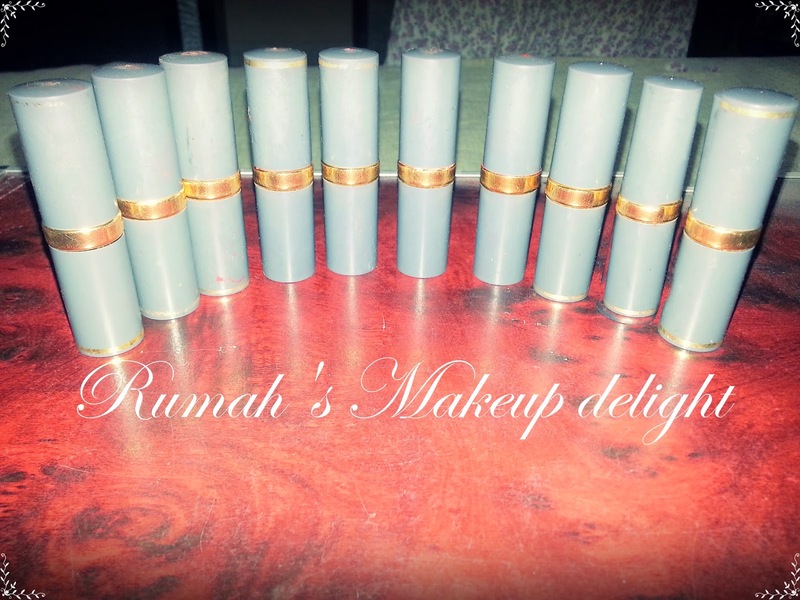 Overall ,its a great product, i like it alot!